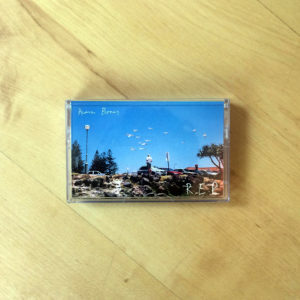 Hej! 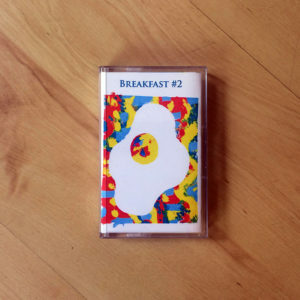 The astounding Scandinavian takeover of Bristol continues in February with the second installation of Breakfast Records' sweet new Swedish triptych. 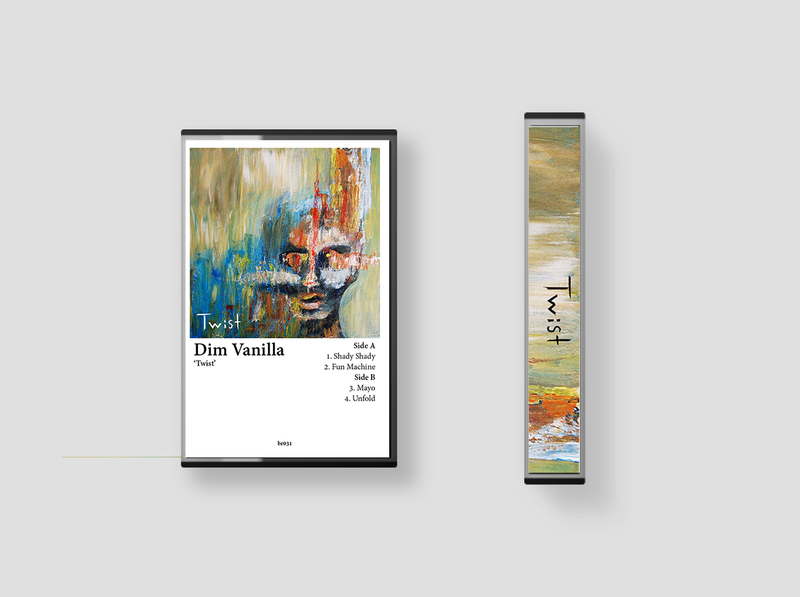 Offering gorgeous dream-pop washed in sonic shoegaze wonderment, we're overjoyed to welcome Dim Vanilla into the Breakfast fold with their brand new EP 'Twist', released on a beautifully designed cassette with a download code to boat. 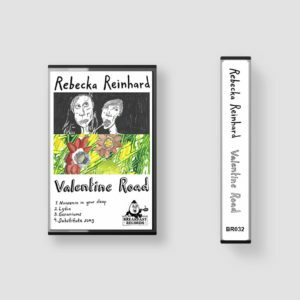 Pre-order today to receive the cassette and download for the 18th January, and if you happen to be in the UK on either the 8th or 9th of February, come check out their launch shows in both Bristol and London!